What to do if you are involved in a bus accident? Home/Articles/What to do if you are involved in a bus accident? Every year, JMK Solicitors help clients who have been injured whilst travelling as a passenger on a bus, both public and private. Injuries can arise because of a collision with another vehicle or stationary object; or indeed because of defects onboard the bus. If required, seeking medical attention is of paramount importance, however any information gathered at the scene can be helpful in assisting to establish a case against the party at fault at a later stage. 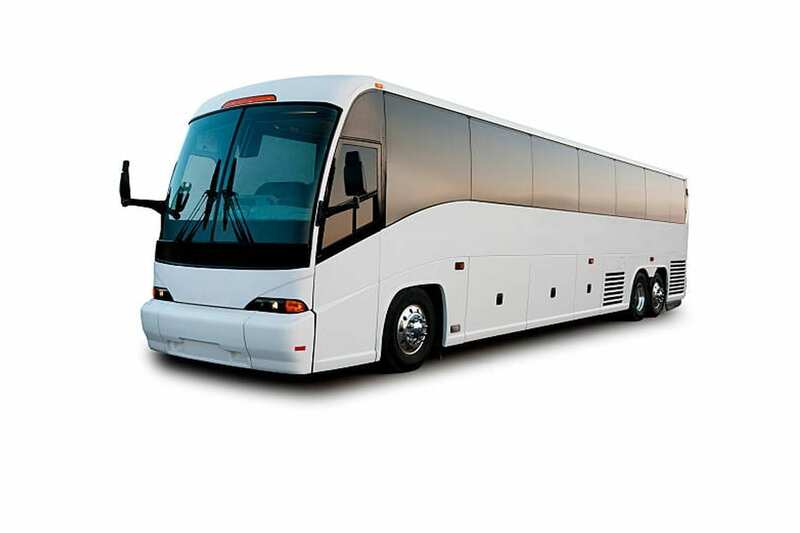 Record the route of your bus, the driver’s name and company number if applicable, where you were picked up, bus number, and the time you were collected from your stop. Note the vehicle registration number and bus company name. Note where you were sitting on the bus. Do you know the row or seat number? Was it an aisle or window seat? How far down the bus were you seated and on which side of the bus. Note how many others were on the bus with you. Exchange contact details if possible which will be helpful in the event of you requiring a witness to the events later. Speak with the bus driver and give them your details. If you are unaware, ask them what happened. Obtain the vehicle registration number, make and model of any other vehicle involved in the collision. Seek the advice of a solicitor. Note that you have 3 years from the date of accident to present a claim for personal injuries, but the earlier legal advice is sought the better. JMK Solicitors are Northern Ireland’s leading road traffic and personal injury firm, acting for more clients than any other local firm of Solicitors. We will ensure that you are adequately compensated for your injury and loss such as loss of earnings or the cost of medical treatment. If you would like to contact JMK Solicitors, please call 028 9032 0222 or email law@jmksolicitors.com.